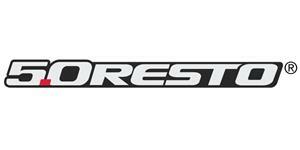 1990-1993 radiator core support for Mustang LX, GT or Cobra is a direct fit replacement!! 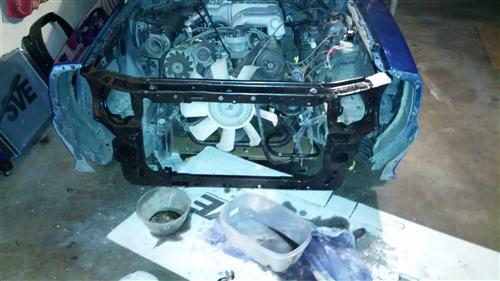 Replace the damaged radiator support on your Fox with this brand new 1990-1993 Mustang radiator core support! In a front end collision, the core support usually takes the majority of the damage. 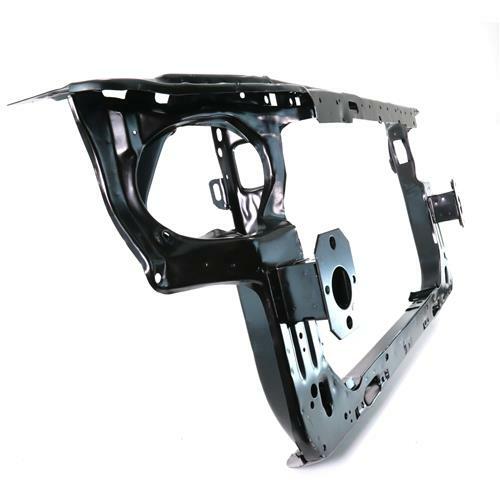 This support is vital to front end structure, as well as mounting important engine components. 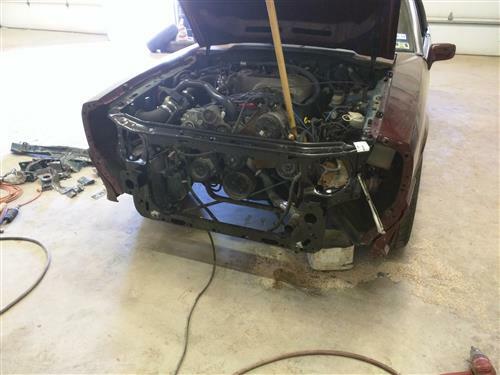 Replace your damaged support with this 5.0 Resto replacement! 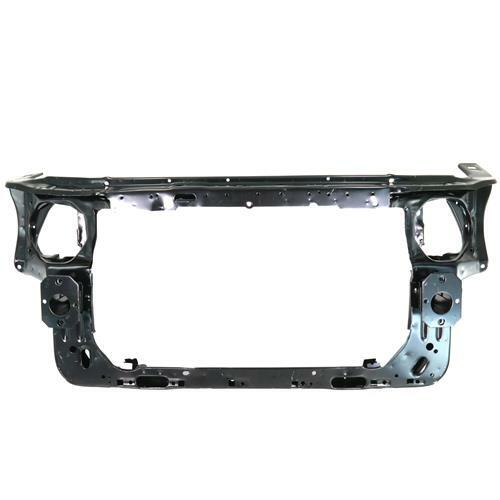 This is the entire front core support that includes reinforcement panels, and lower support, for your 1990-1993 Mustang. Featuring a stamped steel construction, this support is built to last! The core support arrives in a black E-coat primer, and is ready for prep and paint! Welding is required for installation. Professional installation strongly recommended. 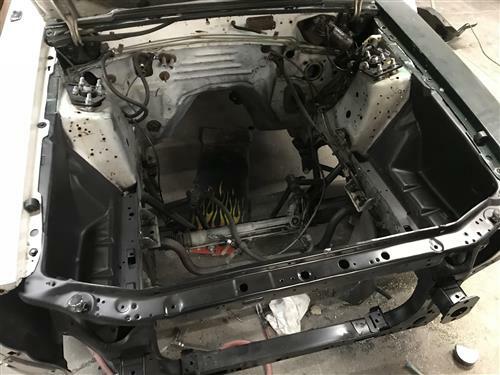 Removing the front bumper cover from a Fox Body Mustang is needed to access other parts and components on the car. 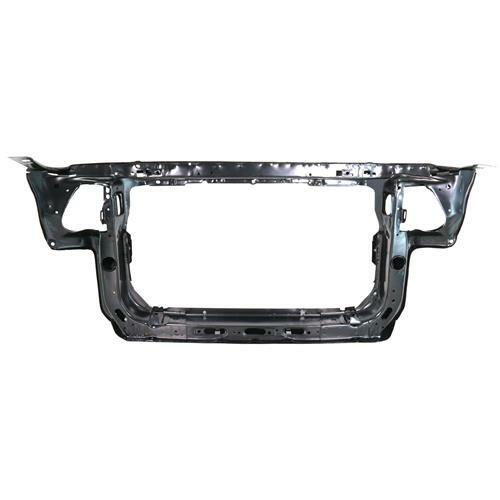 This includes the bumper support, header panel, and even the front emblem. - The removal process was filmed on a 1991 Mustang GT. 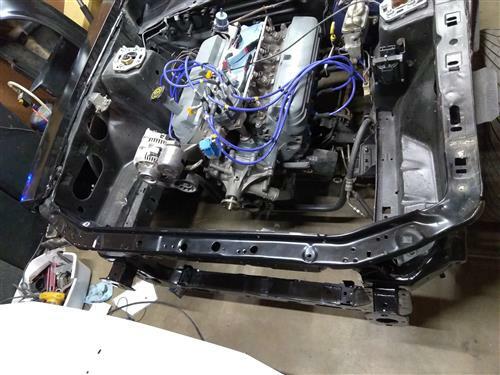 Depending on the year and trim of your Fox Body, some steps may slightly differ.